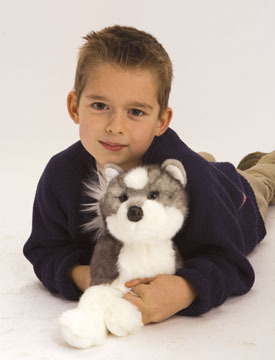 Plush Stuffed Dogs made from Soft Synthetic Fur by Douglas Toy. 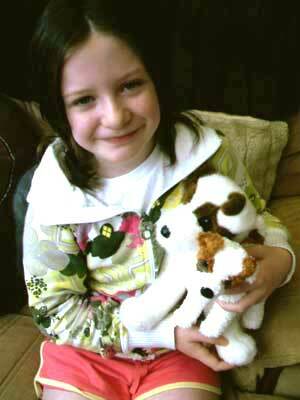 These life like realistic synthetic plush toy dogs make great gifts for kids who can't have a real dog of their own! 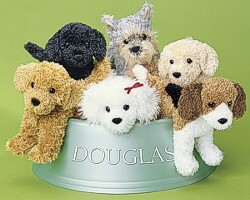 Douglas Cuddle Toys make beautiful Plush Stuffed Toy Dogs that are made from a very soft synthetic fur. They are very life like and realistic. 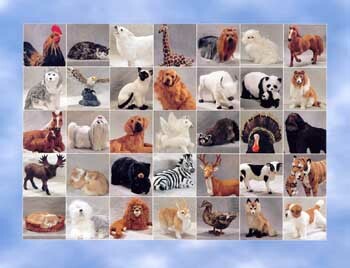 Here is our Collection of 16" Floppy Toy Dogs available in many dog breeds: Corgi, Collie, Australian Shepherd, Bernese Mountain, Springer Spaniel, Jack Russell, Schnauzer, Chihuahua, & Beagle Dogs. 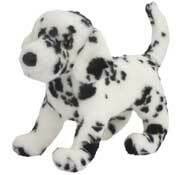 These cuddly stuffed toy dogs and puppies can truly bring out the kid in everyone! 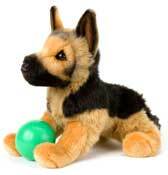 They make great gifts for kids who can't have a real dog of their own. Here is a plush stuffed furry Basset Hound Dog named Harold. He is brown, black & white with a long tail. 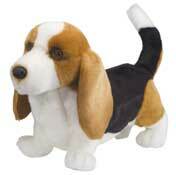 This plush toy Basset Hound dog is adorable with his short fur that is so soft to pet. He measures 16" long and he loves to be hugged! 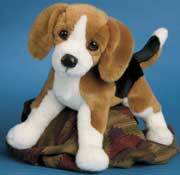 This plush Basset Hound Plush Toy Dog would make a great Birthday Gift for kids who love dogs or dog collectors. This Basset Hound is machine washable with instructions. This is Cody, a Brown & Grey Yorkie Dog by Douglas Cuddle Toys. She is so soft & cuddly that she will steal your heart away! She has pretty amber/black eyes, a black nose and measures 16" long. 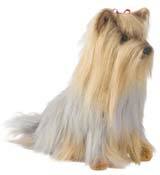 This soft stuffed Plush Yorkie Toy Dog is a wonderful gift idea for any child's birthday or Christmas Present. 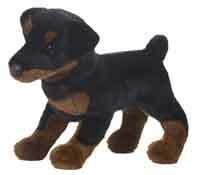 This Plush Stuffed Yorkie Dog is machine washable with instructions. 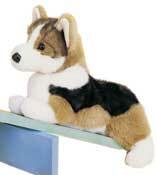 Here is a realistic stuffed furry toy Tri-Color Corgi Dog by Douglas Cuddle Toys. His name is Kirby and he is black, brown & white with short legs. 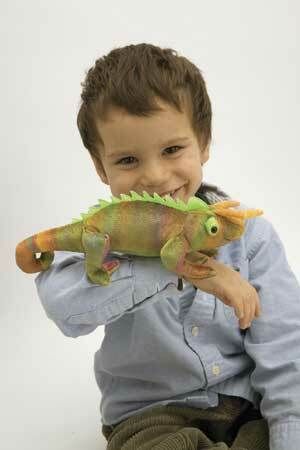 He measures 14" and is looking for a new home! 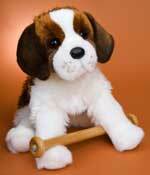 What an adorable gift he would make for a for any child, puppy dog lover or collector. This Tri-Colored Corgi Dog is surface washable with instructions. 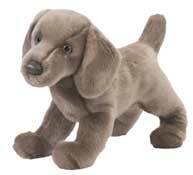 Meet Cassie the life like soft Weimeraner Plush Dog by Douglas Cuddle Toys. 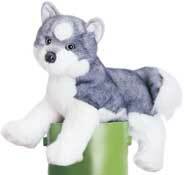 She is grey and measures 16" long with soft, plush synthetic fur. 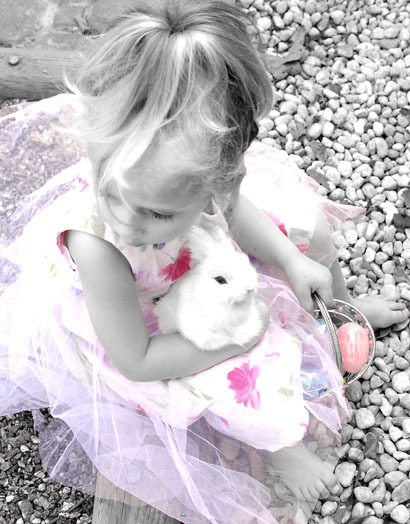 She is so cuddly & she loves to play with kids! This soft furry Weimeraner Puppy Toy Dog would make a wonderful gift for kids who cannot have a pet of their own. This Weimeraner Dog is machine washable with instructions. 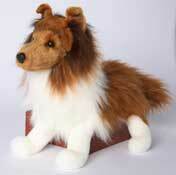 This is Sheba the Brown & White Sheltie Stuffed Dog from Douglas Cuddle Toys. She is adorable and measures 16" long. Her brown & white fur is so soft, you will love petting her! 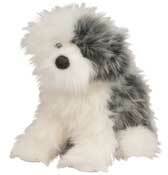 Sheba, the Sheltie Plush Dog would make a great gift for Christmas or Birthdays for any child or puppy dog lover. 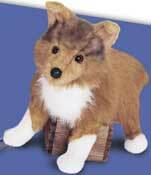 This Sheltie Toy Plush Dog is machine washable with instructions. 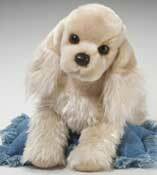 Here is King the soft, plush furry standing Golden Retriever Dog by Douglas Cuddle Toys. He measures 16" long and has very soft, fluffy synthetic fur. He has pretty amber/black eyes and a black leather like nose. He is so cute you could just hug him! 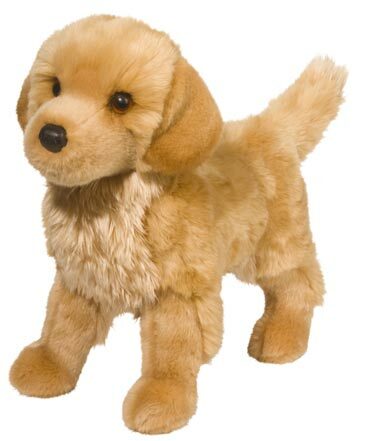 This stuffed Standing Golden Retriever Dog would make a wonderful, huggable gift for any child, puppy dog lover or dog collector. 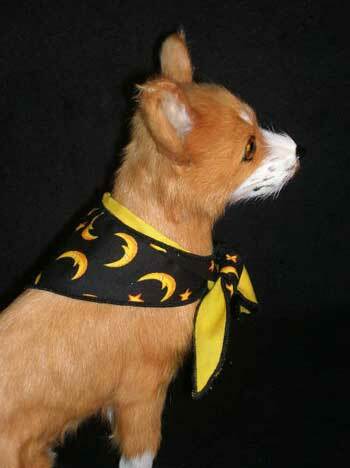 This Golden Retriever Stuffed Dog is machine washable with instructions. Here is Sinclair the soft, plush furry Australian Shepherd Dog by Douglas Cuddle Toys. He measures 16" long and has very soft, fluffy synthetic fur. He has pretty amber/black eyes and a black leather like nose. He is so cute you could just hug him! 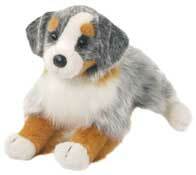 This stuffed Brown, Grey & White Australian Shepherd Dog would make a wonderful, huggable gift for any child, puppy dog lover or dog collector. 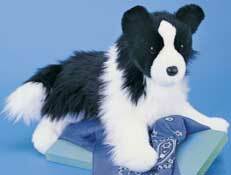 This Australian Shepherd Stuffed Dog is machine washable with instructions. 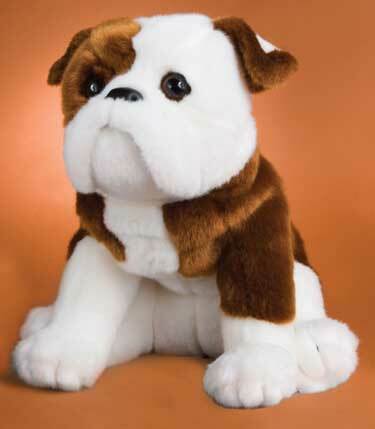 Here is Hardy a beautiful Plush Bull Dog by Douglas Cuddle Toys. He is brown & white and measures 16" long. He is so cute you could just hug him! This Plush Bull Dog Toy Dog is very realistic and would make a wonderful, huggable gift for any child or puppy dog lover. This Plush Bull Dog is surface washable with instructions. 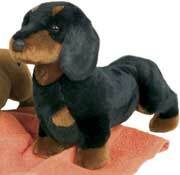 Here is Cedar the soft, plush furry Chocolate Labradoodle Dog by Douglas Cuddle Toys. He measures 16" long and has very soft, fluffy synthetic fur. He has pretty amber/black eyes and a black leather like nose. He is so cute you could just hug him! 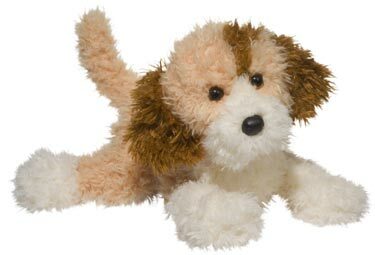 This stuffed Brown and White Labradoodle Dog would make a wonderful, huggable gift for any child, puppy dog lover or dog collector. 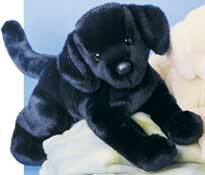 This Chocolate Labradoodle Stuffed Dog is machine washable with instructions. 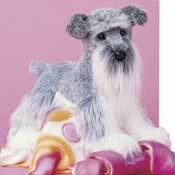 Here is Spumoni the soft, plush furry Tri Color Labradoodle Dog by Douglas Cuddle Toys. He measures 16" long and has very soft, fluffy synthetic fur. He has pretty amber/black eyes and a black leather like nose. He is so cute you could just hug him! 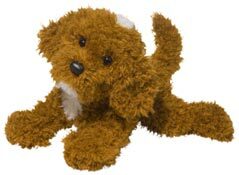 This stuffed Brown and White Labradoodle Dog would make a wonderful, huggable gift for any child, puppy dog lover or dog collector. 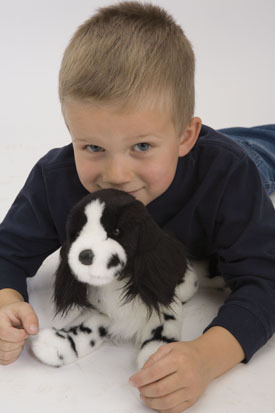 This Labradoodle Stuffed Dog is machine washable with instructions. 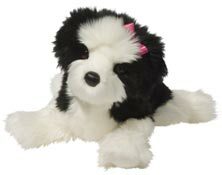 Here is a plush fake fur Bernese Mountain Dog named Trevor. He is brown, black & white with a long tail. 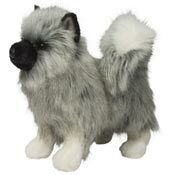 This plush toy dog is adorable with his long fur that is so soft to pet. He measures 16" long and he loves to be hugged! 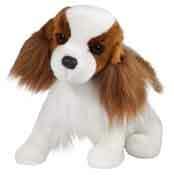 This plush Bernese Mountain Plush Toy Dog would make a great Birthday Gift for kids who love dogs or dog collectors. 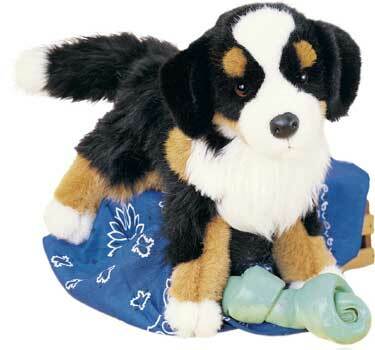 This Bernese Mountain Dog is surface washable with instructions. Here is Jester the soft, plush furry Bernedoodle Dog by Douglas Cuddle Toys. He measures 16" long and has very soft, fluffy synthetic fur. He has pretty amber/black eyes and a black leather like nose. He is so cute you could just hug him! 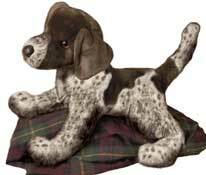 This stuffed Brown, Grey & White Bernedoodle Dog would make a wonderful, huggable gift for any child, puppy dog lover or dog collector. 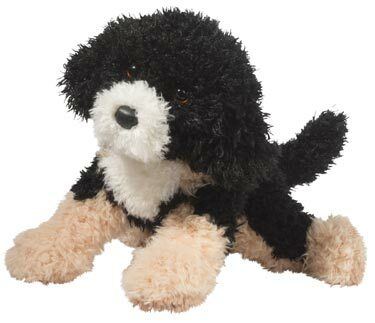 This Bernedoodle Stuffed Dog is machine washable with instructions. 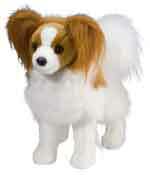 Here is a realistic stuffed fuzzy toy Springer Spaniel Dog by Douglas Cuddle Toys. Her name is Ogilvy and she is brown & white with a short tail & big paws. She measures 16" and is looking for a new home! What an adorable gift he would make for a for any child, puppy dog lover or collector. 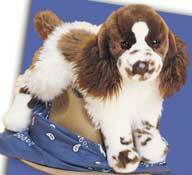 This Springer Spaniel Dog is surface washable with instructions. 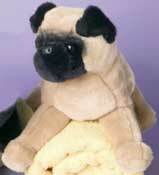 Stuffed Plush Furry Animal Toys! 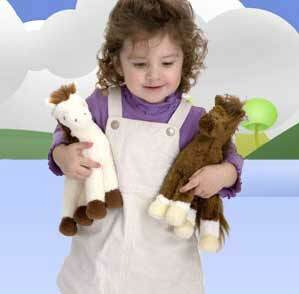 Kids will love these stuffed Horses! Jack Russell Dog or two! 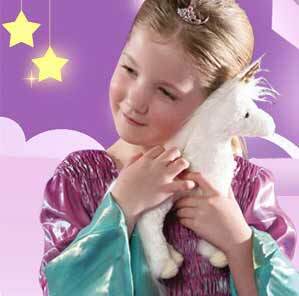 These Plush Stuffed Unicorns are very lifelike! Husky Dogs are so Huggable! 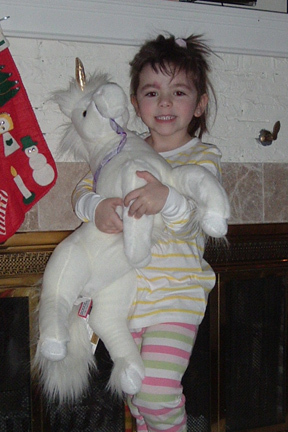 The Stuffed Unicorn makes a Great Gift for every Little Girl!